WPKnight - Page 4 of 11 - WordPress News, Deals, Reviews and much more! Tesla Themes are fairly new to the WordPress theme shop scene but don’t let that put you off. In their 10 or so months they’ve already created 20 unique premium WordPress themes, with the promise of at least 1 new theme coming every month. 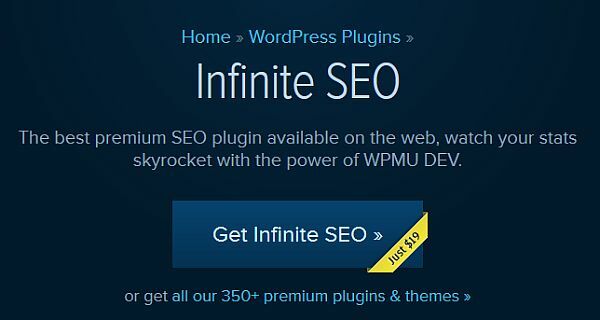 Find out More..
30 of the best free and premium WordPress plugins for your website or blog. Transform your site into something amazing with these WordPress Plugins! 2014 is going to be a big year for WordPress, it’s already the most popular content management and blogging system and looks to grow even larger this year. I’ve put together a list of the main resources I use when creating WordPress websites. 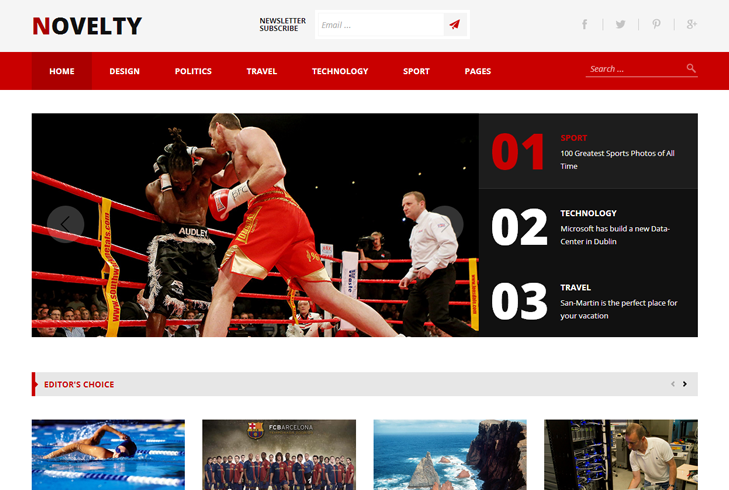 WPMU Dev are one of the leading WordPress plugin, theme and support sites out there. For the next 7 days you can get a big discount on a years subscription to access all of their WordPress content.